Luxembourgeois singer/songwriter Eric Rosenfeld, better known under the name Communicaution, has posted a new track. Listen to it below. 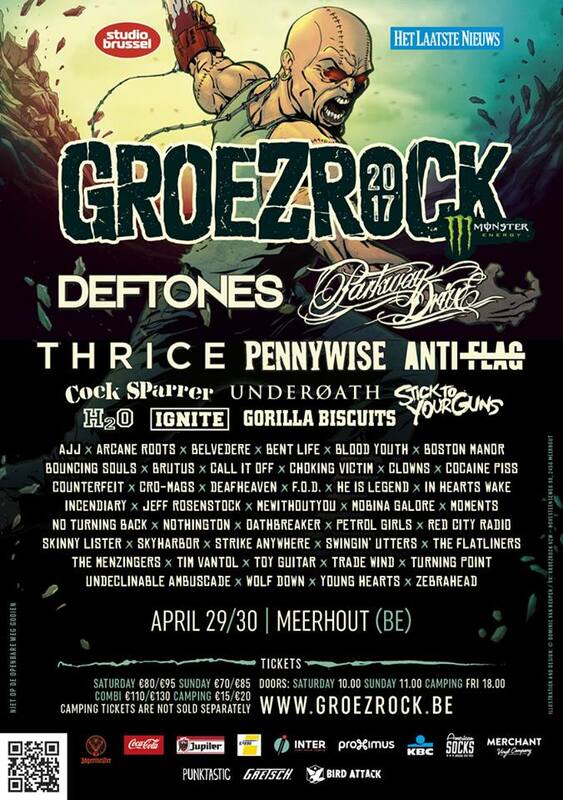 Rosenfeld played the Acoustic Punk Meeting at the Groezrock camping site in 2012, but also played the official festival with his band Versus You. Late 2012, he posted his album Revenge! Revenge! Revenge! online. His new song is called When I Grow Up I Want To Be A Novelist, and is downloadable on his bandcamp for €1. This entry was posted on Wednesday, February 6th, 2013 at 5:00 PM	and tagged with Communicaution, Revenge! Revenge! Revenge!, Versus You, When I Grow Up I Want To Be A Novelist and posted in Music, News. You can follow any responses to this entry through the RSS 2.0 feed.